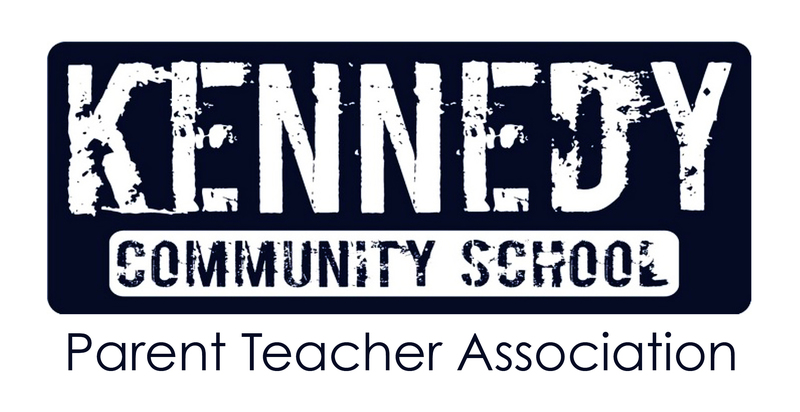 Kennedy Community School PTA | It's all about our kids! It's all about our kids! Join PTA securely online. Membership is open to everyone who cares about children and schools. Volunteers are welcome throughout the year to assist with all PTA-sponsored outreach activities, family events, and fund raisers. As few as two hours can make such a difference! Attend monthly PTA meetings to stay informed and have a voice in the process. Collect Box Tops and Labels from your grocery cupboard and submit them. And, bookmark this page and check back often for upcoming events, news and more. Please note if you are soliciting for products or services, we will get back to you if it fits within our current goals, priorities, and planning. No need to contact multiple people, multiple times. Thanks. Join PTA. Membership fees of $11 per individual can be paid securely online. Simply click the Join PTA button above.